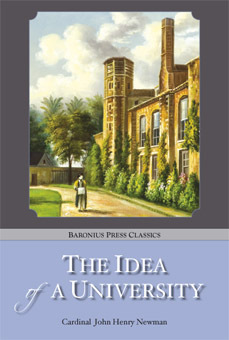 No man was ever better qualified to write such a book as The Life of a University than Cardinal Newman was. And the subject has never been more pressing than it is today. In this classic, Newman poses a number of important questions: What is the purpose of education? What does it mean to be educated? What is the role of a university? What is the relationship between learning and the life of a society? And where does Catholicism fit in? The issues Newman examined with incomparable insight continue to be relevant today, one hundred and fifty years after it was first published. This book has been recognized as probably the greatest of its kind, and no one interested in the relationship between religion, learning, culture and politics can afford to neglect it.